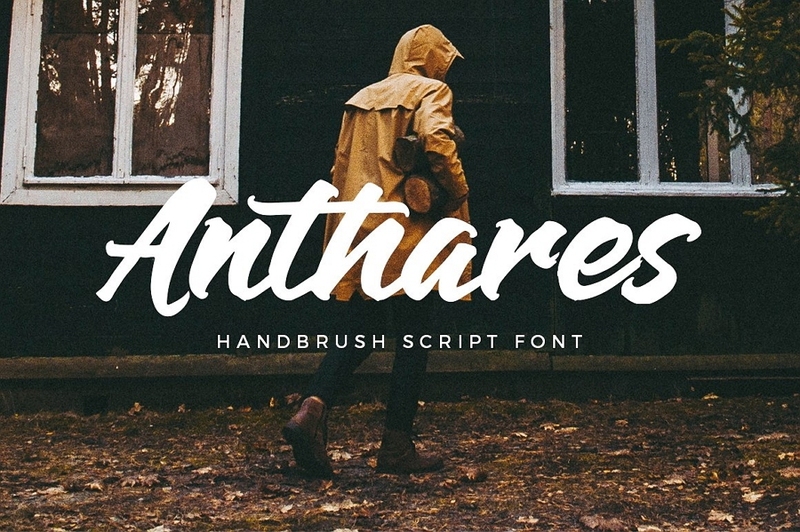 17 brilliant typography design websites, tutorials and free fonts will be introduced to help design best typography for your website. Good typography, which has better readability, visual effects and layouts, makes a website more attractive and offers a better UX. This is why an increasing number of designers is paying more attention to web typography design. Big typography design style, also known as “large typography”, in web design is more eye-catching and highlights web contents effectively. 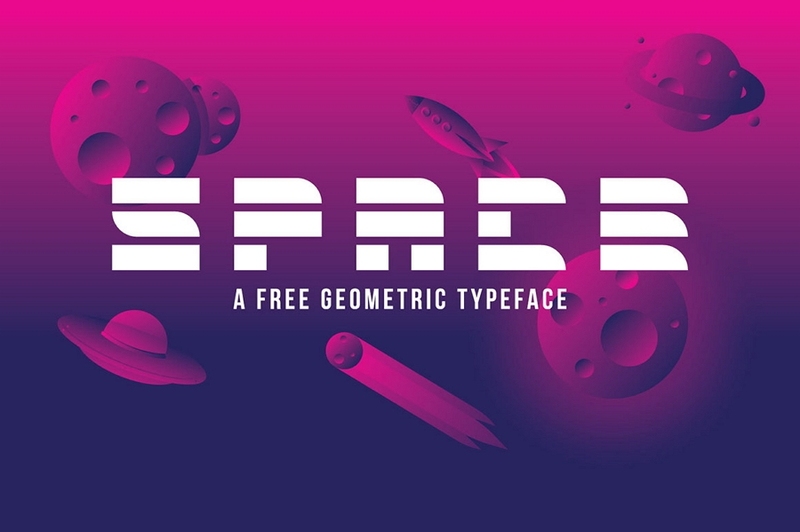 That’s why it has become one of the most popular web typography design trends among designers in recent years. 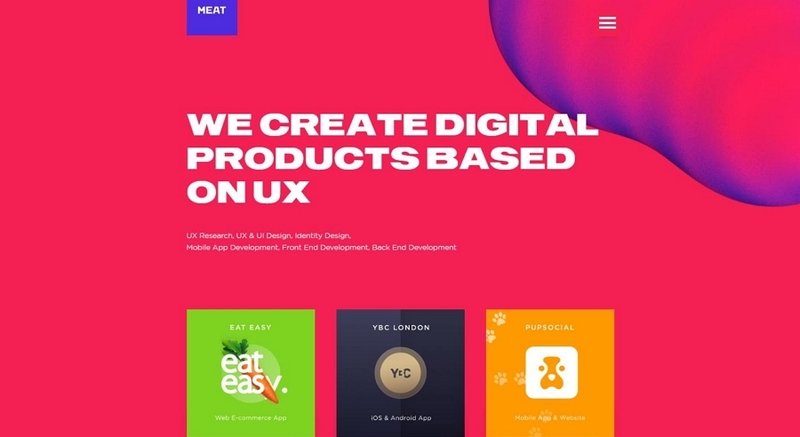 This one-page website follows this design trend and uses very big typefaces to attract users’ attention and delivers web information. 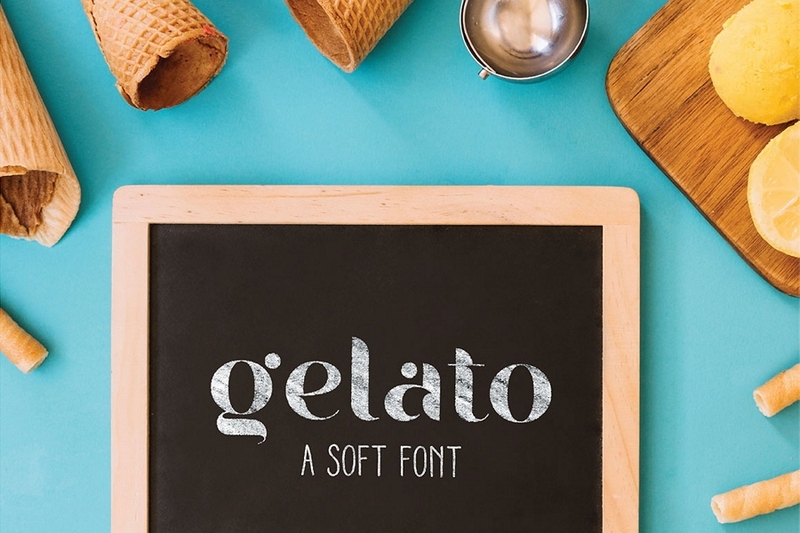 The personalized fonts and color scheme create remarkable visual appeal. The bigger the typefaces are, the more eye-catching your website will be. 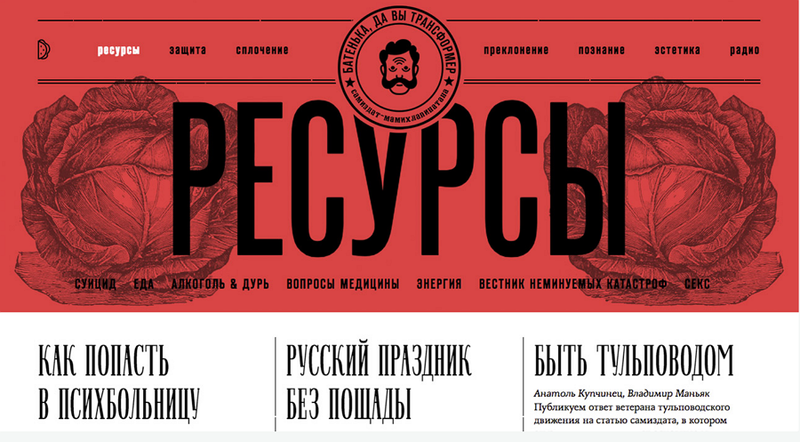 So, it is a good idea to use big typography design style in your web design. Also decorate your large typography design with icons, emojis, color contrasts and dynamic effects, etc. 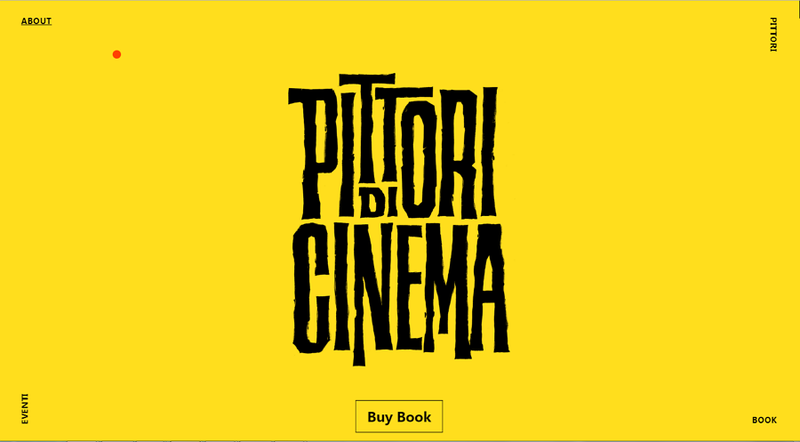 With the goal of helping users find books they need, this website is designed with a remarkable real-life bookshelf style design by using unique and artistic vertical typography. Users can easily click vertical texts to check book details and switch to other books. Brilliant typography paired with beautiful and high-quality photos is always a winning combination. 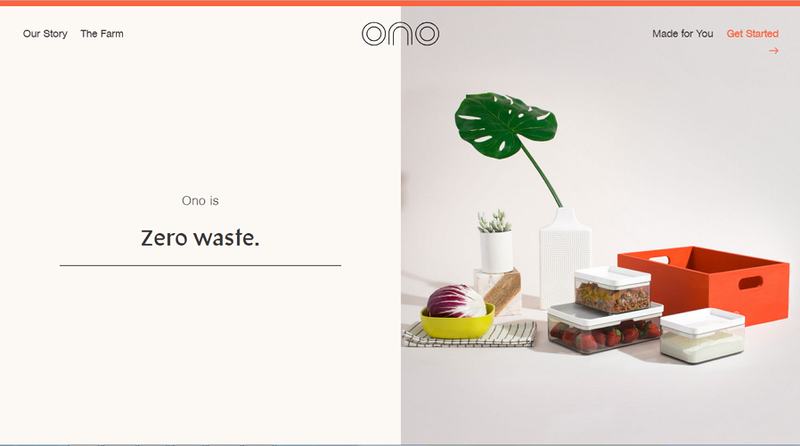 This e-commerce website design follows this design idea and uses perfect “text + photo” pairs to intuitively display its products one by one. 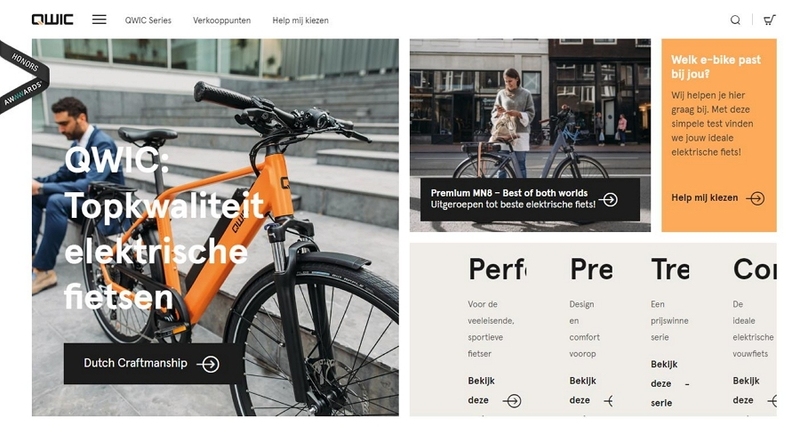 This ecommerce website uses broken grids to divide the site into multiple functional areas as well as making its “text + photo” pairs clearer and more intuitive for users to find the needed information quickly. 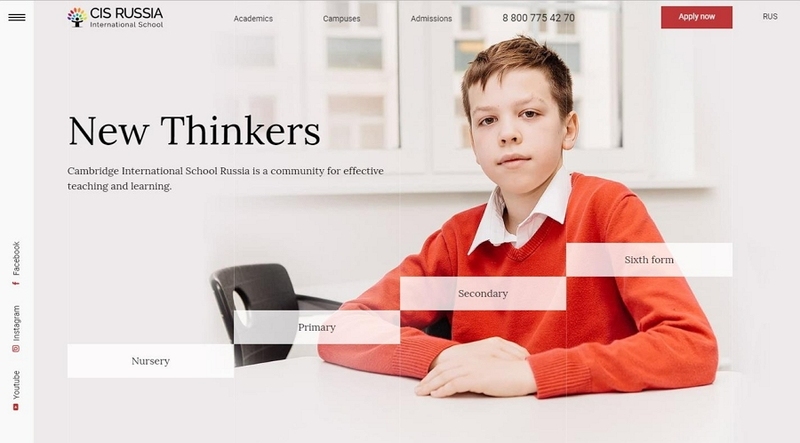 As the official website of Cambridge International School Russia, this education website uses a creative and functional stepwise navigation to attract users. 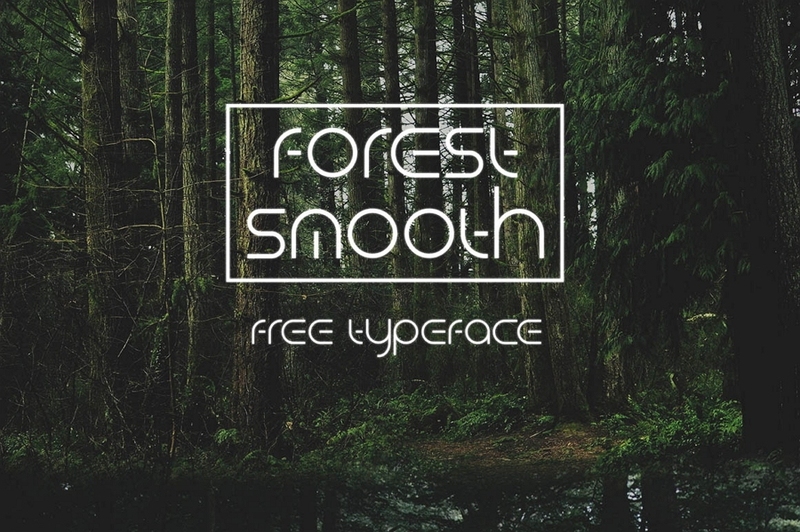 Its typography design consists of texts in various sizes - a good example for you to follow. This design agency website features a sci-fi design style by using a unique font, 3D technology, fluid and glowing effects. The interactive designs and audios embedded create an advanced and artistic experience. 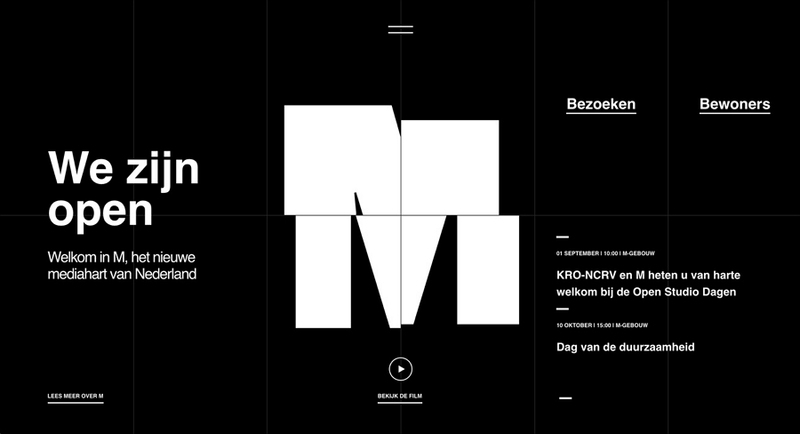 Using pure texts is one of the most efficient methods for designers to create an excellent minimalist website. 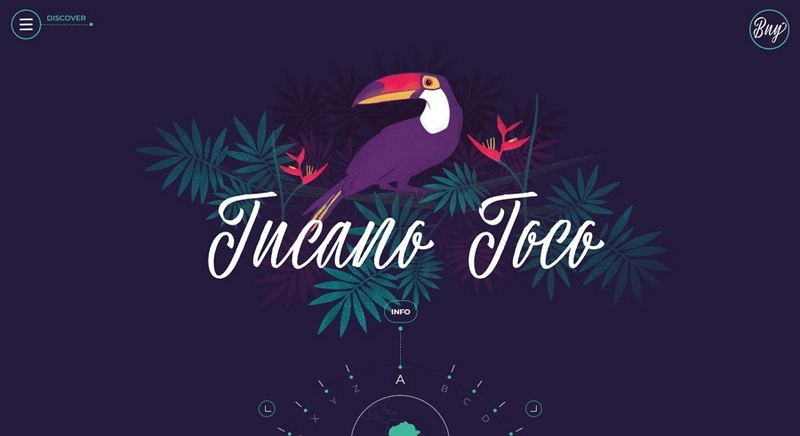 This plant website adopts this method and creates a gorgeous hierarchical typography by using words in different fonts, sizes and colors. 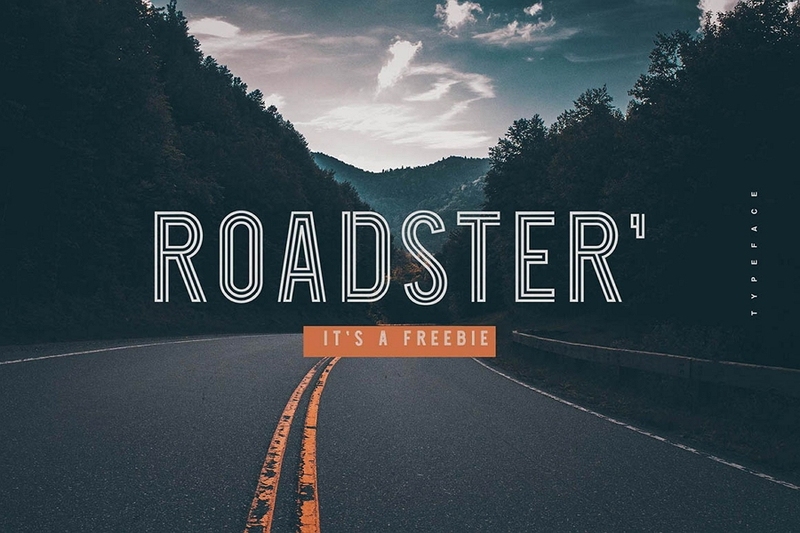 Aside from text fonts, sizes, styles, shadows and alignment, colors are one of the most important factors that can affect the typography design. 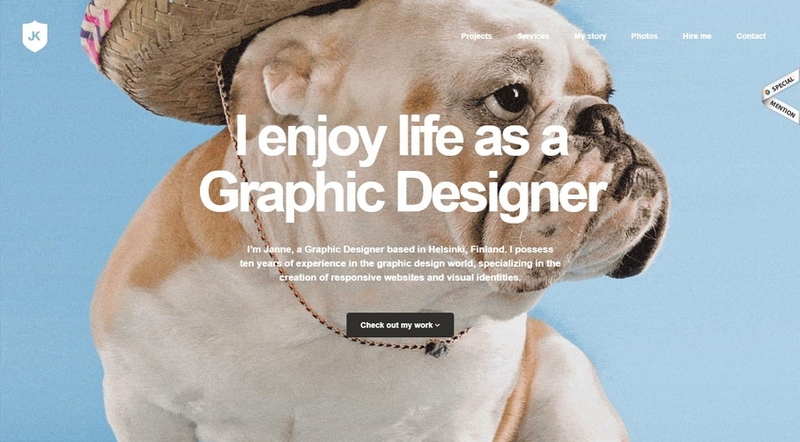 In this design agency website, designers cleverly use color contrasts to create a very beautiful and eye-catching typography. This website directly follows the typography and layouts of a traditional newspaper so that their "old" readers can freely and naturally read the online content without having to change their reading habits. 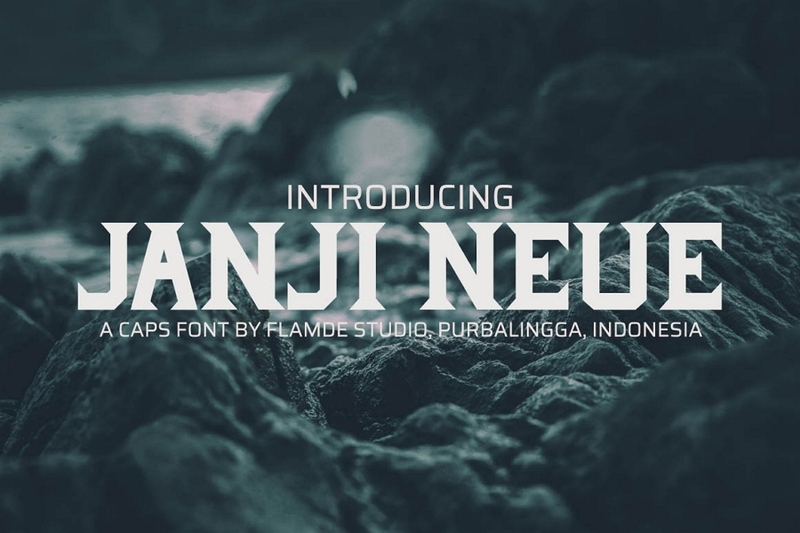 Using a cap title is another typography design trend. 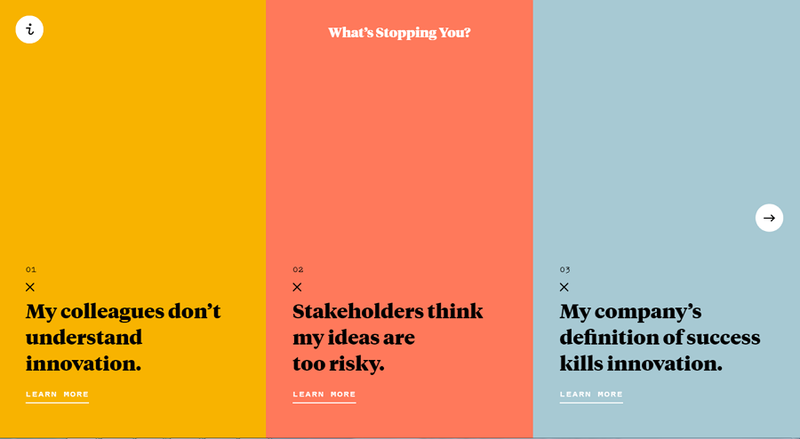 This agency design website follows this and uses capitalized letters to make the content stand out. The bright color scheme is also stunning and and keeps readers on page. People naturally use several scanning patterns, such as the “F” or “Z” pattern, while browsing web pages. This ecommerce website considers about such scanning patterns and arranges its contents by following the readers’ visual flow while browsing web pages. The dynamic background shows its products vividly and helps increase sales. This website not only uses a distinctive typography located on the right side, but also adds interesting interactions to website texts. Users can easily click on them to read more details. PS. 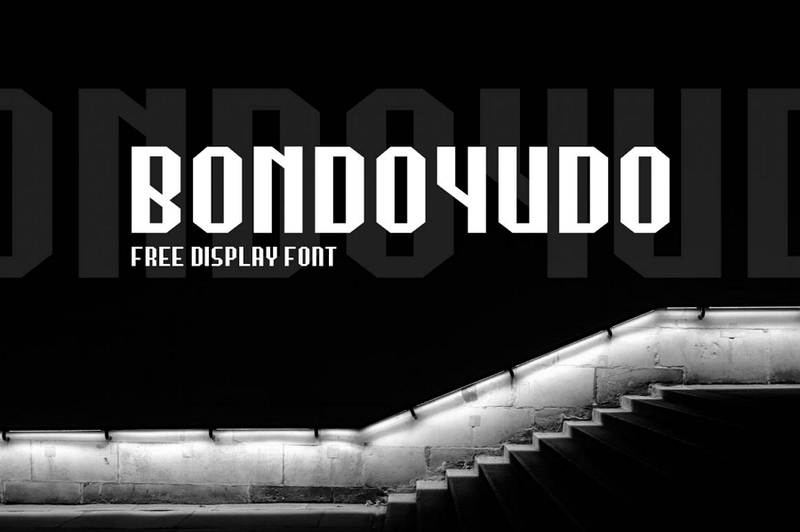 Websites with two or three columns can help you create great web typography and layouts. PS. 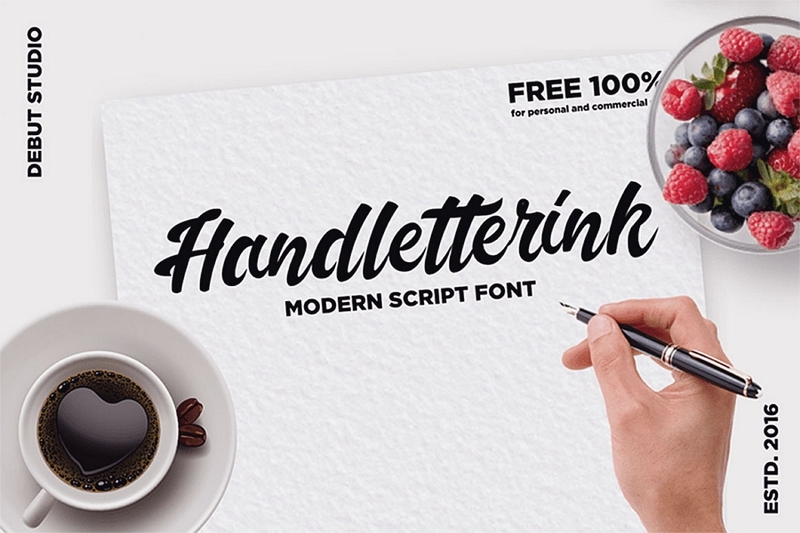 Emphasizing the representative brand letter or logo in website design is a good idea to create an excellent typography. PS. Color contrasts, shadows and highlights help emphasize words or phrases of interest..
PS. 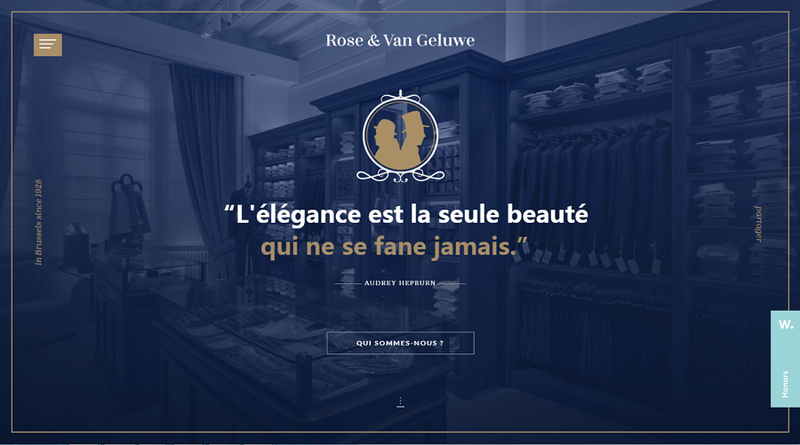 Simple text typography paired with rich micro-interactions can make your website different. PS. Typography design in an illustration style adds beauty and appeal. 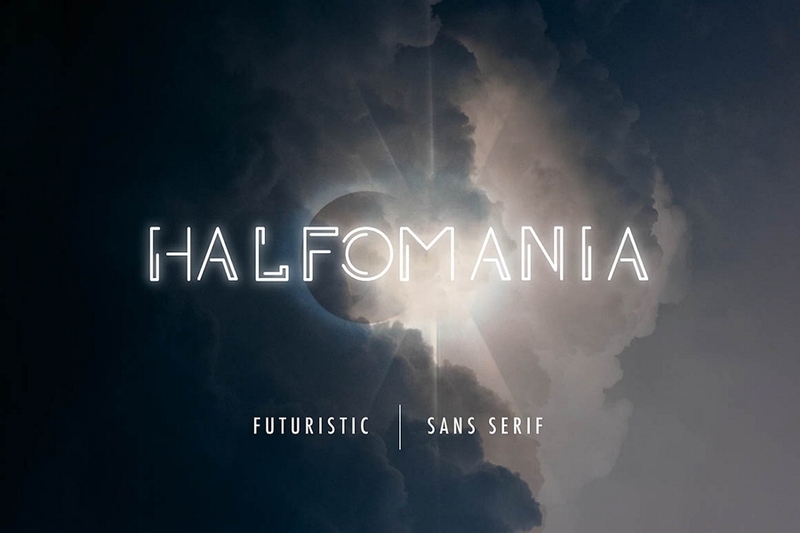 Various website factors, such as text fonts, sizes, colors, shadows, spacing, alignments and interactions, can be used to help you design a creative and beautiful typography. Brilliant typography design can greatly enhance the visual appeal and UX of a website, as well as increasing sales. When designing website typography, you ought to take the website themes and product features into consideration. In doing so, the website typography design not only attracts users quickly, but also introduces products clearly and increases sales at last as you wish. 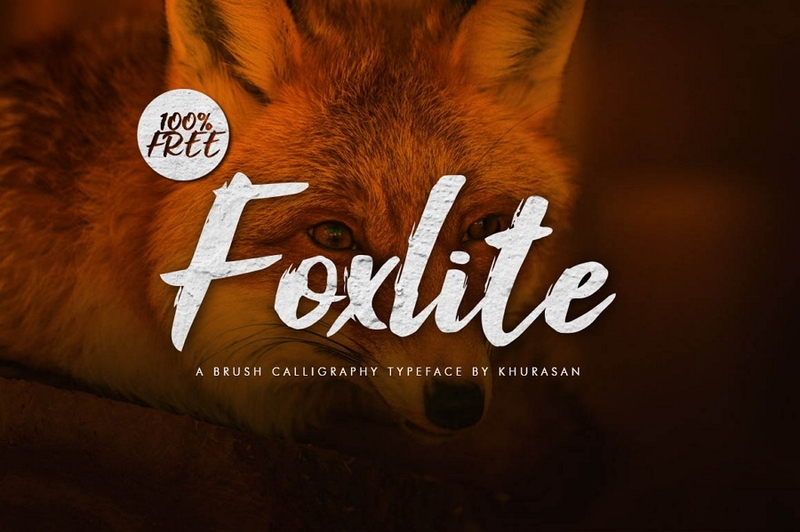 In short, Mockplus hope these 17 brilliant typography websites, tutorials and free typography fonts will help you create striking website.